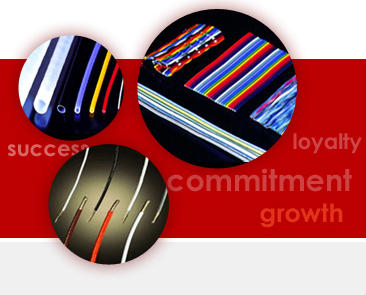 FEP Equipment Wires:: Equipment Wires Manufacturers,Equipment Wires Suppliers & Exporters :: Garg Associates Pvt Ltd. Single or Multi-strand Conductor Insulation rated up to 1000 V AC. GAPL designs and manufactures a wide variety of standard and custom FEP Insulated Hook-up/Equipment Wires. All the standard wires manufactured as per the popular military standards. 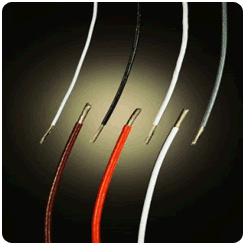 In addition to standard wires we offer wide range of custom wires which can be designed according to the requirement. We make various custom single core (AWG 21 250 Volts) and multicore FEP Cables. Please contact us for any specific requirement. 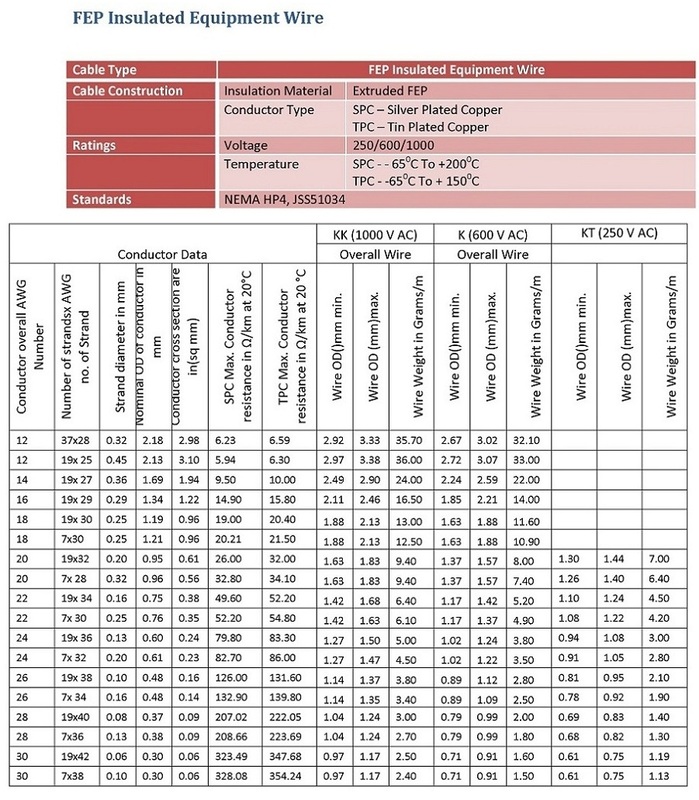 We can make FEP wires in Tin Plated Conductor (TPC) also. Excellent chemical, electrical and high energy radiation resistance properties. Highly transparent and resistance to sunlight. Designed for application with wide temperature range. Available in normal walled extruded FEP construction.